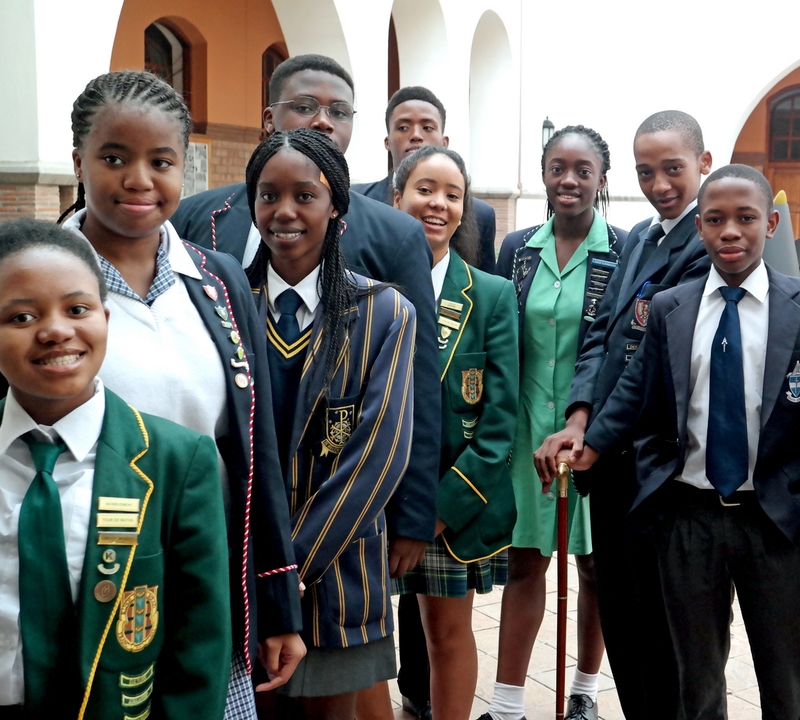 SSP identifies academically distinguished learners from low-income homes and gives them the opportunity to attend and excel at South Africa’s top private and public high schools. 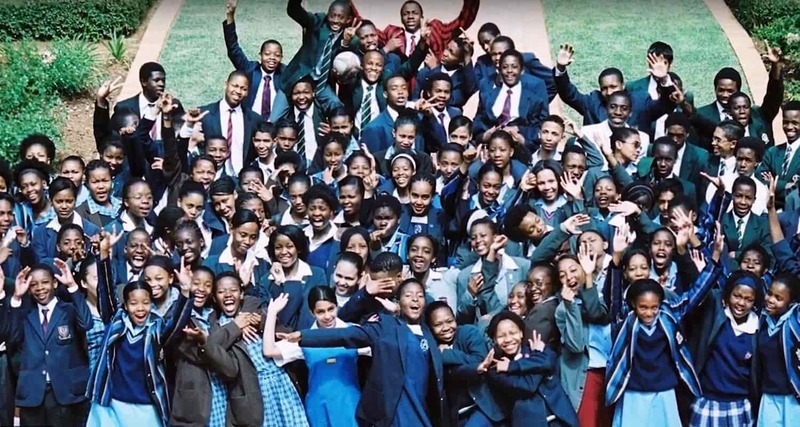 Your support is essential for SSP’s work to develop South Africa's future leaders. Contributions of any size are welcome. The annual financial statements of Student Sponsorship Programme are audited by PricewaterhouseCoopers. 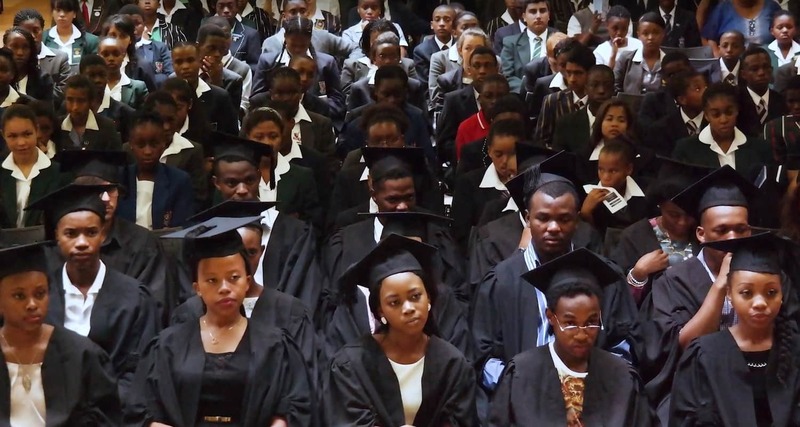 Since our Mentorship Programme is one of the most valuable resources that SSP offers to its Scholars, we are looking for persons who have an interest and desire to help develop our Scholars to become future leaders of South Africa. You have the opportunity to create South Africa’s next lawyer, doctor or scientist by sponsoring an SSP Scholar. SSP matches each Scholar with an individual or institutional sponsor who makes a five year commitment to fund his or her education. SSP believes that community service is extremely important to self development of individuals. We urge parents of SSP scholars, mentors, students and any other interested members of the community to volunteer their services at SSP. The Staff, Trustees and Scholars of SSP must demonstrate leadership, integrity, excellence, professionalism, and commitment to public service. SSP develops leaders for South Africa, who are committed to creating the society reflected in the South African Constitution: a non-racist, non-sexist, democratic, united and prosperous South Africa. SSP Scholars will become people of influence who will advance these values, wherever they find themselves. Our Scholar Recruitment process is broad in reach and rigorous in searching for learners who will ultimately be placed on the programme. We collect thousands of applications in urban areas, peri-urban areas, townships and outlying areas of Johannesburg, Pretoria, East London and Grahamstown. We achieve this through a network we have developed over the years, that consists of feeder schools, community centres, township-based education programmes, not-for-profit organisations, and libraries. We also have focused outreach activities each year, including activations in high-density areas, and we have partnerships with various print and broadcast media organisations, where we put out a call for applications. 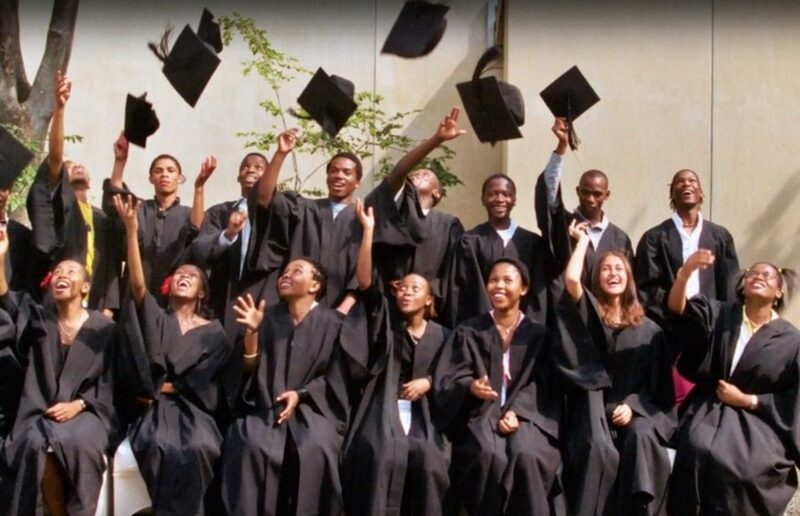 SSP’s partner schools are among the best schools in South Africa and in the top 100 schools in Africa. She is described as a natural leader with a passion for community development. In her high school career, Cwayita has started two not–for-profit organisations namely; Amaqhawekazi and East London Youth Association. She attended Roedean School and currently works as a Chief Digital Officer and Co-owner of an ICT company. She also manages a learnerships Programme aimed at exposing youths from low income areas to the ICT sector. Hillbrow resident, SSP 2018 Graduate Chantal Maina of SSP Partner School, Kingsmead College did remarkably in the 2018 IEB Examinations and achieved seven distinctions. She is interested in studying computer science or accounting.